Somehow I’m not sure this Great Pumpkin flies delivers bags of toys to the most sincere pumpkin patch. In 1988, an inventive game called “Wasteland” oozed into computers. 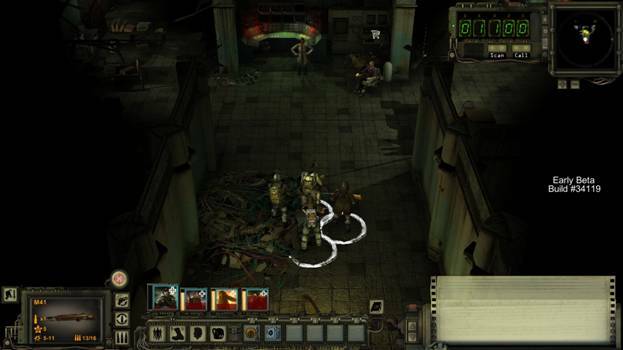 Fast forward to 2014, and “Wasteland 2” has graced computers after a long respite. Such a lengthy wait between titles is almost unheard of, although “Half-Life 3” may usurp “Wasteland 2’s” achievement. The wait, however, was assuredly worth the evolving project. 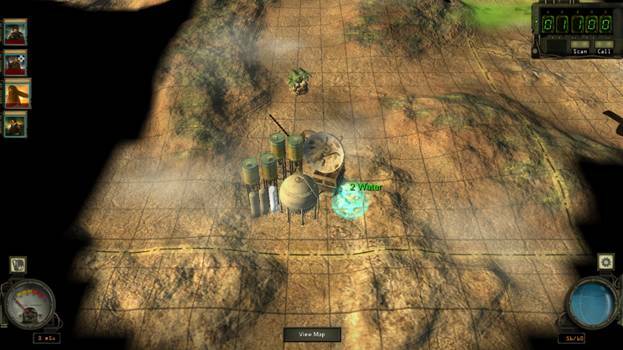 While “Wasteland 2” is available on Steam, it’s currently a beta, part of the Early Access Program. Gameplay will continue to transform as bugs are discovered (and accordingly squished), enhancements applied, and general tweaks implemented. That being said, aside from the friendly reminder during the loading screen that “Wasteland 2” is still in a beta stage, the product feels remarkably polished. Are we there yet? I drank too much water before we left. I guess this shouldn’t be too shocking considering the mind-blowing success of the Kickstarter campaign. Aiming for $900,000 a mere 24 hours saw $600,000 raised and the entire project hit full funding in less than two days. 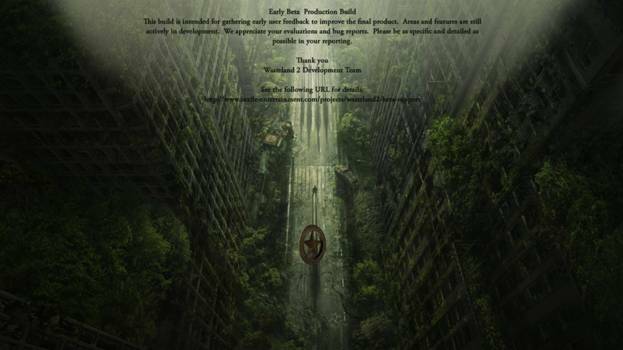 Normally some of the higher reward tiers on Kickstarter may seem a tad outlandish, but with “Wasteland 2,” think again. Entry level incentives included standard copy of the game, and game plus soundtrack (DRM free no less). These began at $15. The $1,000 and up section featured rewards such as being a non-player character, a personalized in-game item, an in-game statue, and clocking in at a whopping $10,000 an invite to a party with the developers. With this array of goodies, it’s no wonder so many gamers shuffled out of the comfort of lumbar support and into the bank for a loan. What’s that? An oasis, definitely. Maybe. Following in the wake of its DOS era predecessor, “Wasteland 2” is a turn-based post-apocalyptic role playing game which finds the player controlling a group of four “Desert Rangers.” Before launching into barren southwestern landscape, you pick four characters or create your own. I figured I’d check out the preselected dudes and dudettes, so I handpicked my recruits from the available characters.Gameplay looks similar to the original “Fallout” games, with an overhead view and (thankfully) rotatable camera. This seemingly small choice is a tremendous advantage over games with fixed angles. You can select any of your four party members, but general movement has the group travel as a pack. Simply right clicking makes your team scramble to the designated spot. Combat, however, is turn based. In such situations you can move your Rangers independently. Fighting and moving in battle uses a certain number of points, of which you’ll want to be mindful. The backdrop is absolutely gorgeous, which seems ironic considering the bleak scenery. Lush vegetation, vivid waving dunes, and shanty houses frame menacing scavengers and weary Rangers. Attention to detail is exquisite, captivating, and amusing. Seriously, those enormous plants were hilarious. And a little creepy. The in-depth nature of “Wasteland 2” is what truly exhibits why the game required $1,000,000 and why it achieved this goal in under 48 hours. 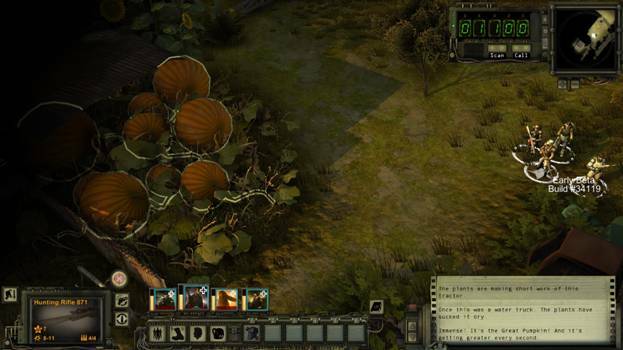 “Wasteland 2” requires diligent inventory management, as well as skill allocation. My initial battle ended in carnage: my poor fallen heroes lay in pools of their own blood. Well, you know what they say: the early beta gets the worm. The gargantuan, mutated worm. Certain skills may initially appear useless, such as toaster repair. Hey, if I happen upon some Eggos I’m golden. Then lo and behold, I stumbled across a broken toaster. Luckily I’d found that skill earlier, and the reward didn’t disappoint. It was this involvement that shackled me to my monitor for hours, clicking about the disparaging terrain. Traveling uses water, so I’d regularly ensure we didn’t dehydrate. “Wasteland 2” employs such realism that you feel as though you’re in the wasteland. No mindless slogging through hordes of minions or shooting bad guys Clint Eastwood style. The result is engaging, enthralling, and requires tactical planning. “Wasteland 2” feels so polished even as an early beta that there’s really no excuse not grab a copy. Why wait and deprive yourself hours of entertainment? You can try Wasteland 2 out for yourself by purchasing it from Steam Early Access. 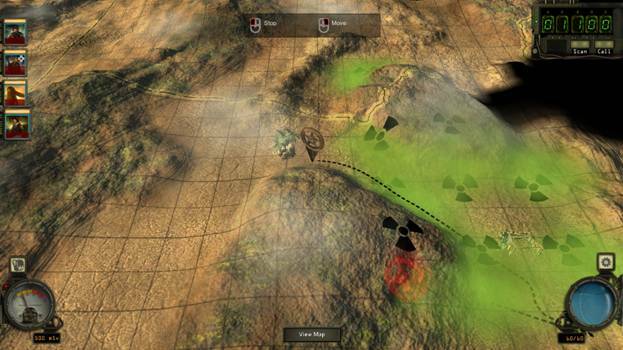 Be sure to check out our review of the Wasteland 2 Kickstarter campaign.